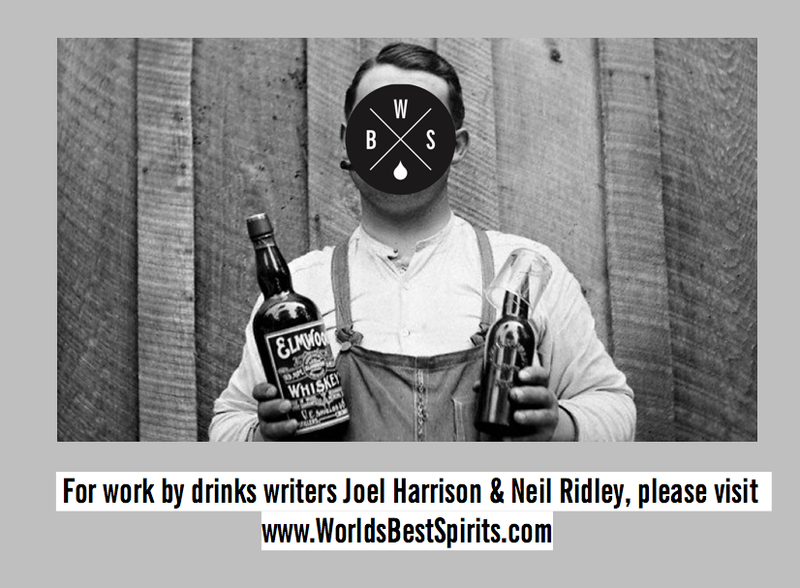 For Joel Harrison and Neil Ridley's writing work, please visit www.worldsbestspirits.com: The Orcadian Fire hits Hyde Park! The Orcadian Fire hits Hyde Park! As we move into the summer months, the festival season arrives with a fanfare of colour, hazy campfire smoke and, if you're going to Glastonbury, a wasteland of mud and sodden copies of the Observer Music Monthly. 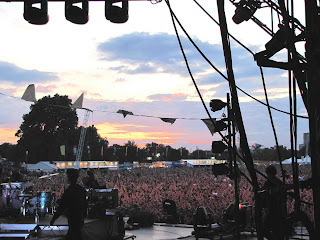 As part of our previous lives, Joel and myself used to visit music festivals all over the UK and Europe and it was often the case that the smaller, more boutique events remained the most memorable; partly for their well-programmed bills of artists, but also for the people that attended. Latitude Festival over in Norfolk always had a real sense of calm about it. There were comedy acts in attendance, art installations and probably best of all, the food served was fresh, rather than the over-priced greasy crap, which is slung around at the more mainstream events. All this brings us on to an event last Thursday, which I suppose was technically a sort of festival. 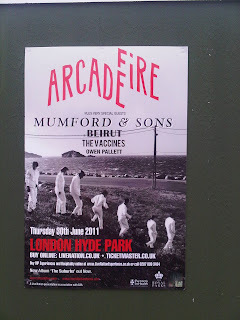 One of our favourite bands, Arcade Fire had decided to avoid the traditional UK summer festival and had plumped for doing their own huge gig at Hyde Park. 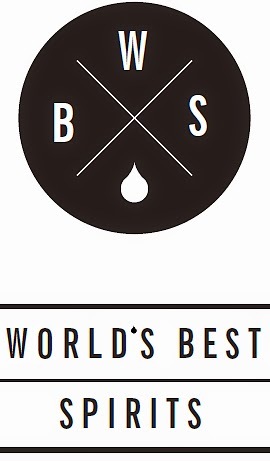 Along with Mumford & Sons as the main support, hot new bands such as The Vaccines and Beirut were also on the bill, making this a really special affair. The band had really thought about making this a special event and the 65,000 fans were not only treated to some great sets, but also stunt cheerleaders, pitch n' putt golf, chess and a number of other attractions that you just wouldn't ordinarily expect at an event of this magnitude. 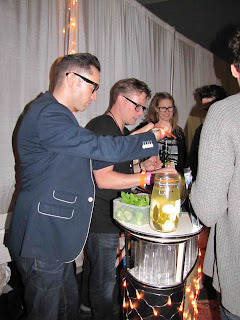 Now, it just so happens that pretty much all the bands on the bill were seriously into their whiskies and as a result, Caskstrength were invited by Arcade Fire to put together a boutique whisky bar for the backstage area. 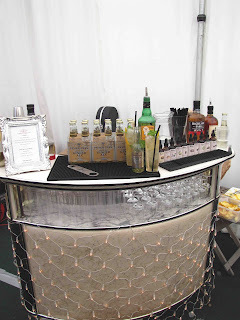 To put it another way, a little light libation for the artists before and after their performances, as well as an almighty party once the event had concluded. So we set about thinking exactly what would work best and sometimes, the best ideas are just staring you in the face, begging to be used. 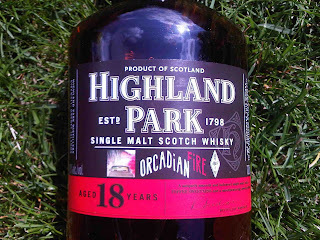 A little while ago, we reviewed the Highland Park 50 year-old, which we playfully dubbed the 'Orcade Fire' and at that moment, had a similar Eureka Moment. 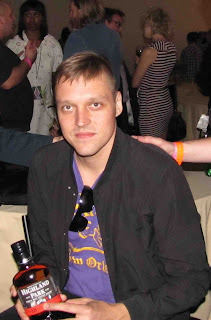 "Hang on... Arcade Fire/Orcade Fire - Hyde Park /Highland Park!" It all seemed to be slotting into place and after a quick telephone call to the jovial Mr Gerry Tosh, our plan was complete. 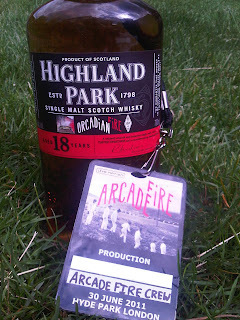 Why not get Arcade Fire to re-design the label of Highland Park 18yo, especially for the event?! If your name's not down, you ain't coming in! And that is what they duly did. Just 75 bottles of 'The Orcadian Fire' Highland Park have been made for the bands, to commemorate this huge gig. Further more, it gave us a chance to get our cocktail aprons on and come up with a tasty refreshing drink to serve throughout the day to the guests backstage. 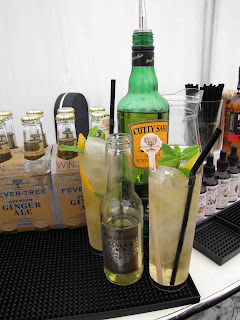 The Orcadian Fire cocktail, is a simple affair, mixing 50ml of Cutty Sark Original, Whisky barrel aged bitters (courtesy of Master Of Malt) some expressed orange zest, slightly 'bruised' mint (sorry joel!) and topped off with fresh ice and the tangy bite of Fever Tree's fabulous Ginger Ale. What more could the bands ask for? Cocktail no. 483 and the pickled eggs begin to take their toll. Well, not a lot as it turns out. In addition to pouring generous measures of Highland Park 18yo all day, we calculated we made around 500 Orcadian Fire cocktails between 2pm and 12.30pm. Thirsty lot, these bands. Special thanks must go to Mr Darren Rook (aka The Whisky Guy) for his unflappable cool in helping us out behind our little 1950's bar. We also got to learn a life lesson from one of our all time heroes, Robert Plant, who didn't fancy a whisky during the day (who'd have thought it?) and plumped for a beer - which we didn't have. How the hell do you tell one of the undisputed kings of rock that you don't have any beers?? Many thanks to all the people, who made this little escapade happen, especially the brands involved plus Jade and Scott at Quest Management. 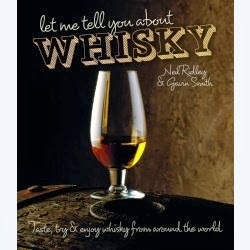 And of course to the bands themselves for proving that whisky and music are, as we always suspected, the most perfect of bedfellows. 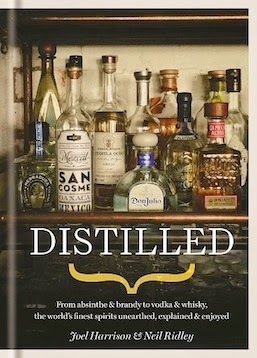 Some Exceedingly (Good Spirits) Indeed! !